At LHPSN we understand that reading is a fundamental skill that underpins almost everything that we do. We also know that reading for pleasure makes a big difference to your children’s educational performance. 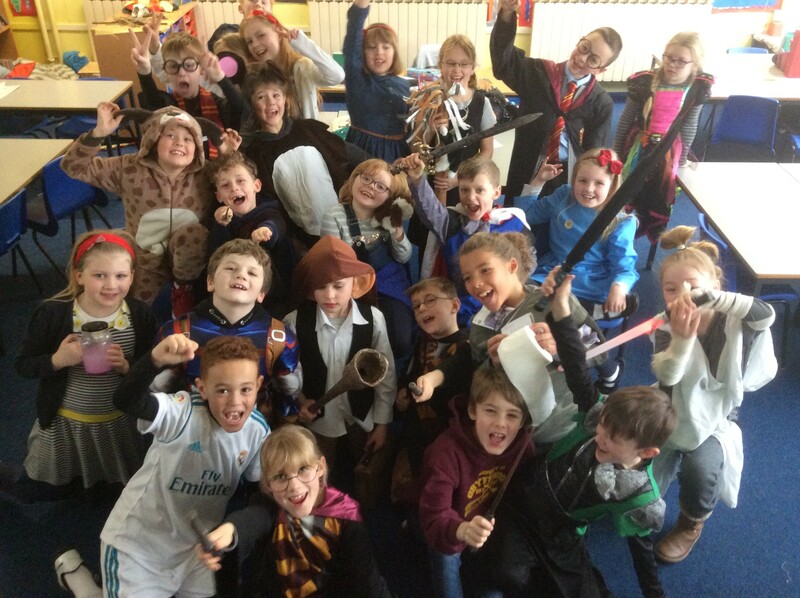 We believe that reading should be an enjoyable experience where children are able to enjoy a wide variety of genres, discover new learning and stimulate their imagination and curiosity. Reading is one of the main key areas we teach daily alongside writing and maths. Who can I speak to about Reading? Your child's class teacher will be able to answer any questions about your child's reading. You can also speak to the Reading Leads for an overview of how we teach reading. 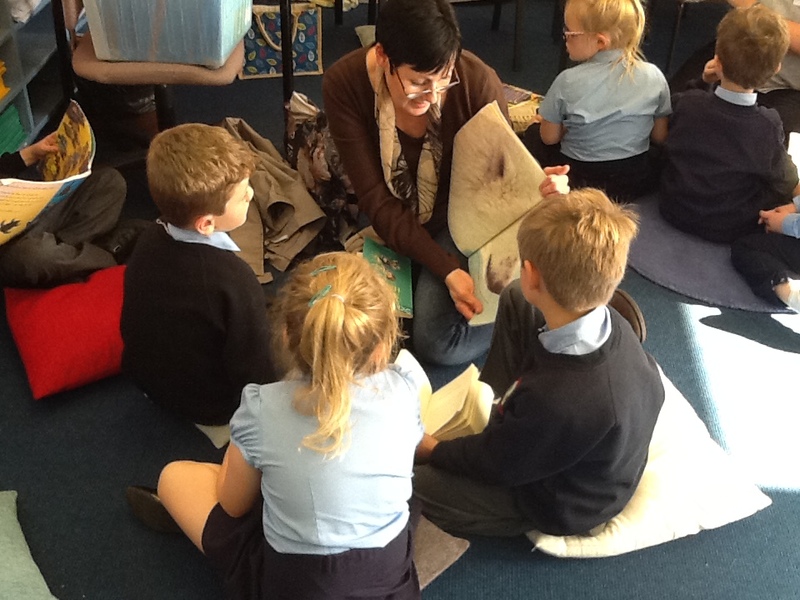 The Reading Leads are Mrs Chivers, Miss Hahlo (KS2) and Miss Boyer (KS1). At LHPSN we follow Letters and Sounds programme to teach phonics. It aims to build children's speaking and listening skills in their own right as well as to prepare children for learning to read by developing their phonic knowledge and skills, setting out a detailed and systematic programme for teaching phonic skills for children starting by the age of five, with the aim of them becoming fluent readers by age seven. We move on to the "complex code". Children learn more graphemes for the phonemes which they already know, plus different ways of pronouncing the graphemes they already know. 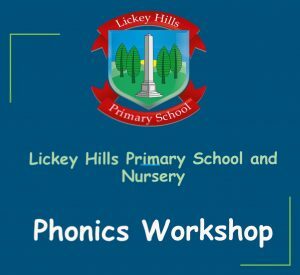 In Foundation stage and KS1 all children take part in daily phonics sessions. We cater for individual needs and have a structured but flexible approach. We aim to provide as many opportunities as possible to allow the children to develop the full range of reading skills that will enable them to become mature and enthusiastic readers. All children take part in weekly small group reading sessions with reading books sent home as often as they are required. There is a detailed and well-structured reading scheme in place based on Oxford Reading Tree and a variety of other materials which include; Project X, Literacy links and Literacy World. 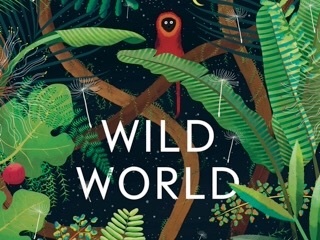 During their time in KS2 all children take part in a daily, extended literacy lesson within which the children read a high quality text specifically chosen to compliment the literacy curriculum and themes that are being studied. This involves the class teacher modelling reading to their class. Every child during the week will be invited to read aloud. If a text is particularly challenging, children may also be given a ‘pre-read’ or chance to read in smaller group with support prior to the lesson. Some children may need to continue reading small group session if they have been identified as still needing support with the mechanics of reading (e.g. fluency and decoding). This is led by the class teacher or teaching assistant. All children bring a book home to read – a book of their choosing from a range that are age/ability appropriate. We understand that all children develop at different rates and follow different paths into reading. For those children who need that little bit extra support, there are various interventions that we use to help. Children may be supported by receiving additional one to one reading sessions, which allows for specific skills (e.g. comprehension) to be targeted and addressed. ‘Toe by toe’ is also a programme that we use to help children who find decoding and reading fluently difficult. We have found this highly successful; not only in boosting children’s reading ability, but also their self-esteem and confidence. We are also extremely fortunate to have parent/grandparent volunteers who give up their free time to come into school and read with the children. Children should be encouraged to read aloud and read on their own, but being read to is really important too, so don’t overlook the bedtime story! Focus on encouraging your child to read fluently and with expression, understanding more complex plots and broadening their vocabulary as well as building an understanding of how punctuation and grammar are used. Our reading activities leaflet will provide lots of activities to make reading an even more enjoyable and active experience for all. 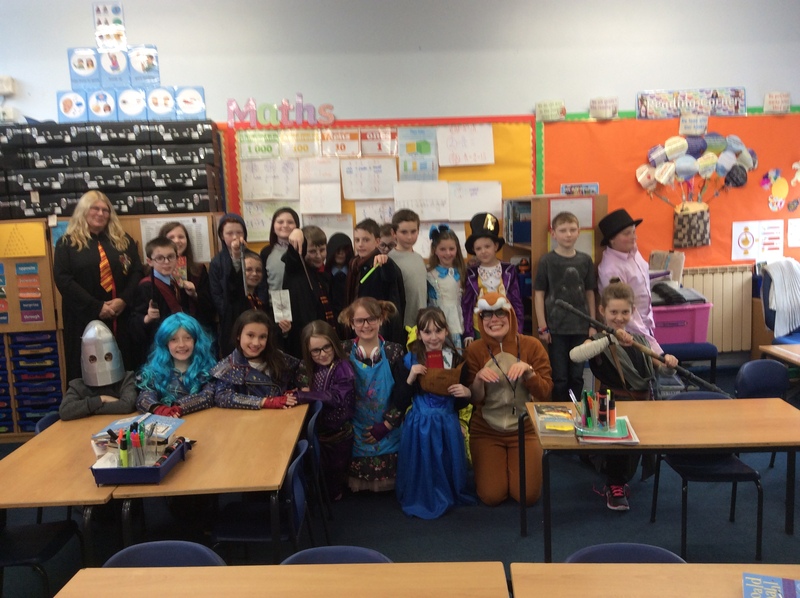 World Book Day fun in 4LH!